2018 Facility Reservations open today! 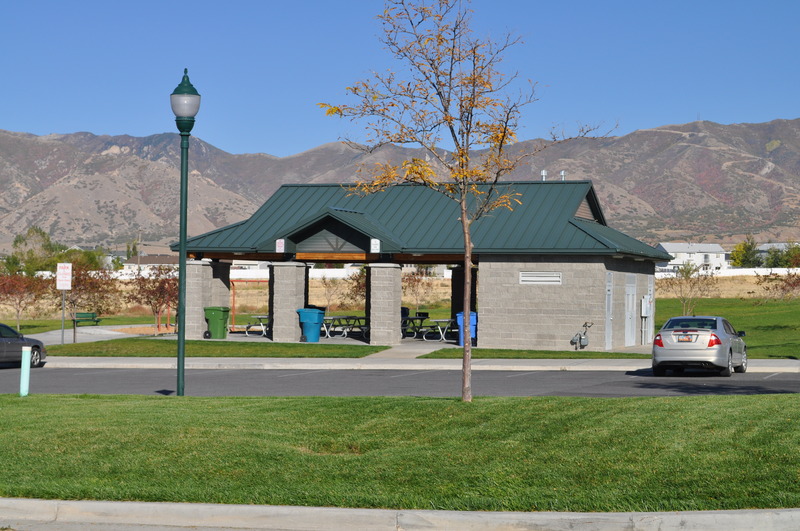 2018 reservations for Park Pavilions can be made in person at the Tooele City Parks and Recreation office at City Hall (90 North Main Street, Tooele) or ONLINE beginning Tuesday, January 2, 2018 at 8:00 a.m.
Reservations for ball fields and the Dow James Building will have to be made in person at the Parks and Recreation Office beginning January 2, 2018 at 8:00 a.m. Call Parks & Recreation at 435-843-2143 for more information.